Shortly after joining RVRG, as I learned more about my teammates, I noticed that a number of them seemed to be in “helping” professions. Social work, nursing, recreation therapy like myself, teachers, and so on. I thought this was a really interesting dichotomy. We were spending our days nurturing and helping others; and our evenings hitting each other on the track! This spurned on the question of what type of people play roller derby? The answer wasn’t as simple as you might think. And to avoid bias, I borrowed my list of professions from the job search site Monster.ca. So what were the results? I did confirm that a good portion of us work in the health profession, and an even larger number of our members are in education or training jobs, but our largest group hold creative/design jobs. The remaining of RVRG members were divided into administration jobs, writing/editorial jobs, students, and so on. Those with kids and without were split fairly evenly, with a higher number of those without. As I’d expected, a large majority of members live in Central Ottawa, with the rest of us scattered throughout Ottawa and even coming from outside of Ottawa. Our age range was also pretty much as I’d expected. Most members are in their early 30’s, and our numbers taper off below and above this range. Three quarters of the survey respondents indicated they had played a team sport and/or an individual sport. Some had played a contact sport before, and even fewer had played a skating sport before. However, about a quarter had not played a sport before. 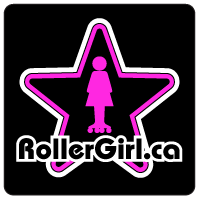 This is the most surprising thing I found; that a number of us came to roller derby with little to no previous sport experience. As someone who starting playing sports as a child and never stopped, choosing more aggressive sports as I progressed, I find this really interesting. Is it that no other sport really held interest until these members found derby? Is it just that the timing was finally right? 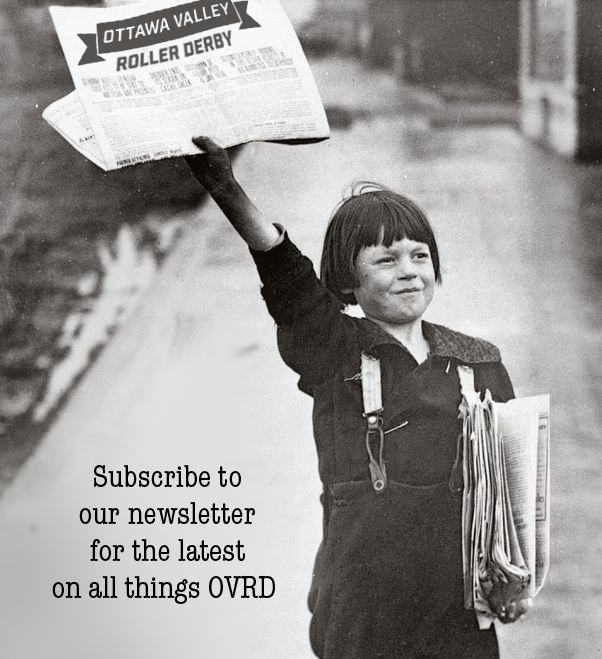 Whatever the reason, you have to admit it’s pretty awesome that derby is their first sport. All this data demonstrates that roller derby is not just for one kind of person. We are mothers, students, social workers, welders, artists, translators, designers, mortgage brokers. We have come to this sport from a variety of backgrounds, and with different levels of experience. We vary in age and what part of town we chose to call home. But we all were drawn to derby and as a result became friends, and I know I’m not alone in saying that this has made my life richer than I ever expected.